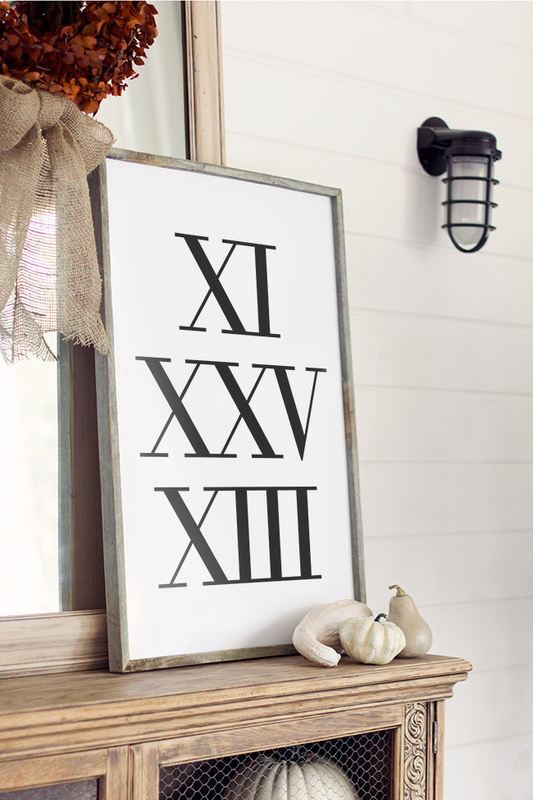 Home »Unlabelled » Giveaway: Roman Numerals print & Custom Reclaimed Wood Frame! And you may remember it was built by the super talented LZ at The Summery Umbrella. 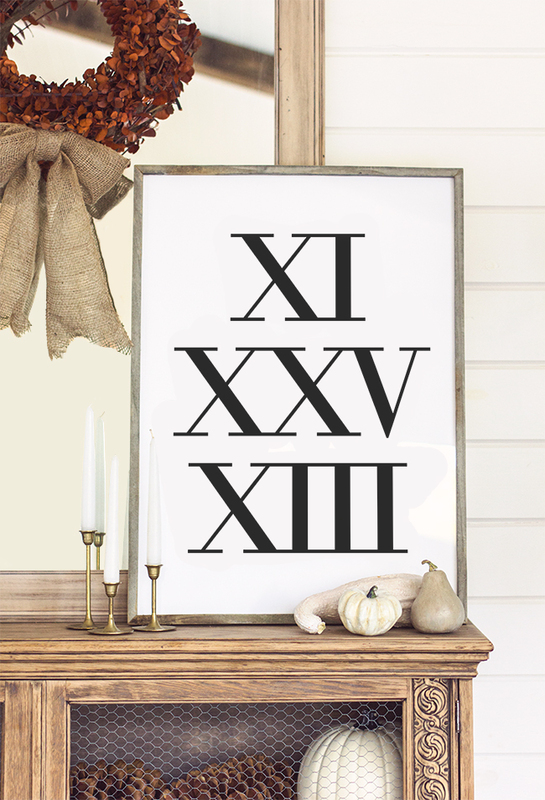 LZ was the first person I thought of when I wanted a custom frame made for my new Roman Numerals print. 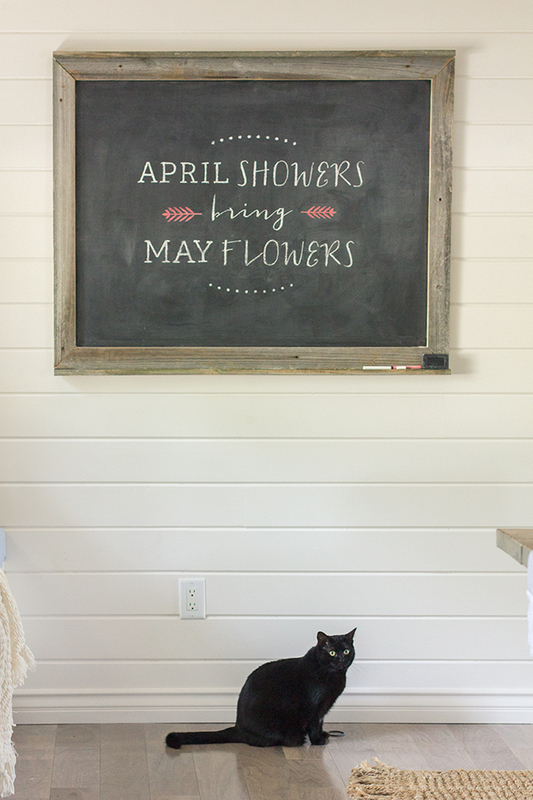 The print is a sizable 20x28" and it reads November 25, 2013 which is the date we closed on this house (almost a year ago, crazy!) I love the subtle representation of the date—and the fact that it's a little cryptic. A fun conversation piece while adding a little drama to the space. And that frame... I've never loved a frame so much. LZ was so great to work with when I told her my vision, she completely nailed it. I knew one of you would fall in love with this just as much as I did, so we've teamed up to offer a lucky reader one of their own! I went with Natural, but the colored wood could be fun as well! 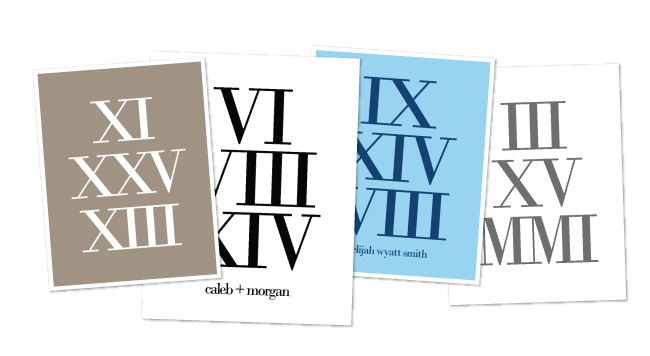 Prize: (1) Personalized Roman Numerals Print, in any custom size up to 20x28", (1) Customized Reclaimed Wood Frame (to fit the print). The print will be framed, carefully packaged and shipped to your door, ready to display! The contest will end exactly one week from today—Tuesday October 14th, and the winner will be announced then. 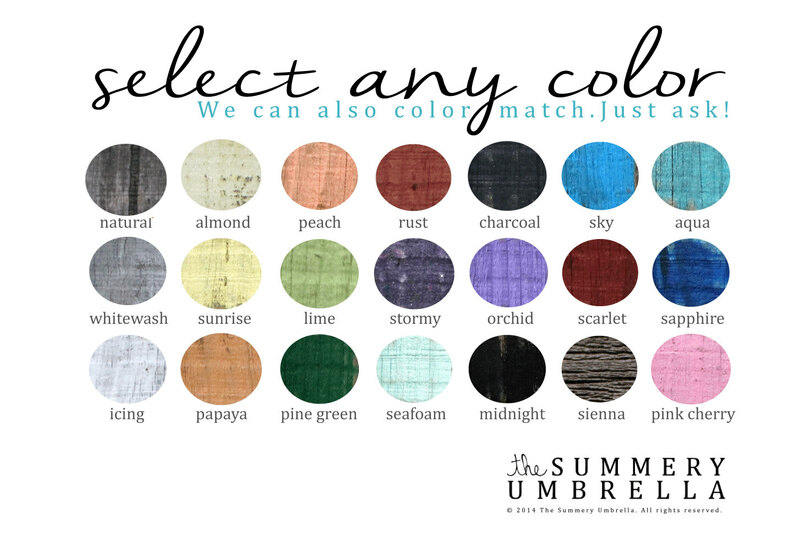 In the meantime, be sure to check out more photos and personalization options for my Roman Numerals print, and lots of amazing reclaimed wood finds from The Summery Umbrella!